George Holley and Michael Michlovic, both of Minnesota State University Moorhead, recently completed a survey of the late prehistoric ceramics of southern and western Minnesota. 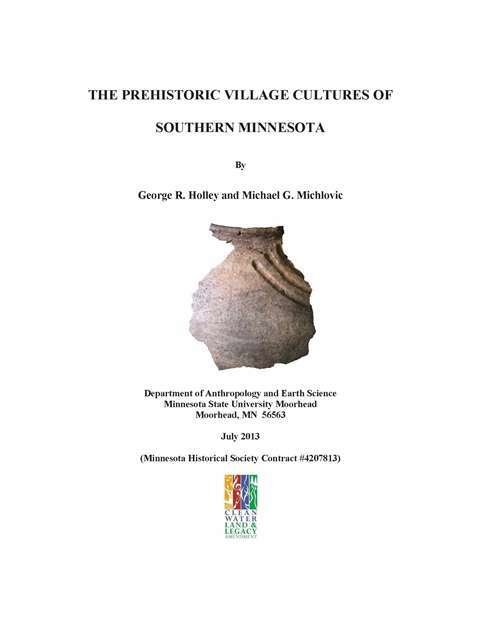 The Prehistoric Village Cultures of Southern Minnesota is the first focused assessment of prehistoric ceramics in this part of Minnesota in over 30 years. Pottery is the main tool archeologists use in identifying or recognizing Woodland and later cultures in Minnesota. As archaeologists our understanding and interpretation of the ceramic sequences in Minnesota have changed, but our professional literature has not kept up with our current knowledge. This is the second Legacy Amendment funded project to focus on Minnesota prehistoric pottery. The Age of Brainerd Ceramics completed last year focused on Brainerd Ware a type of pottery found in north-central Minnesota. 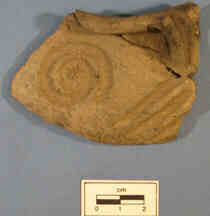 A third study is currently underway focusing on sequencing the Woodland pottery of west-central Minnesota. Beyond just characterizing the pottery Holley and Michlovic look at the interaction between the plains and woodland cultures discussing their influence on this region. 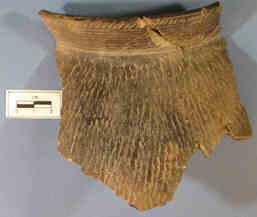 The heavily illustrated report can be found on the Minnesota Office of the State Archaeologist web site (here).